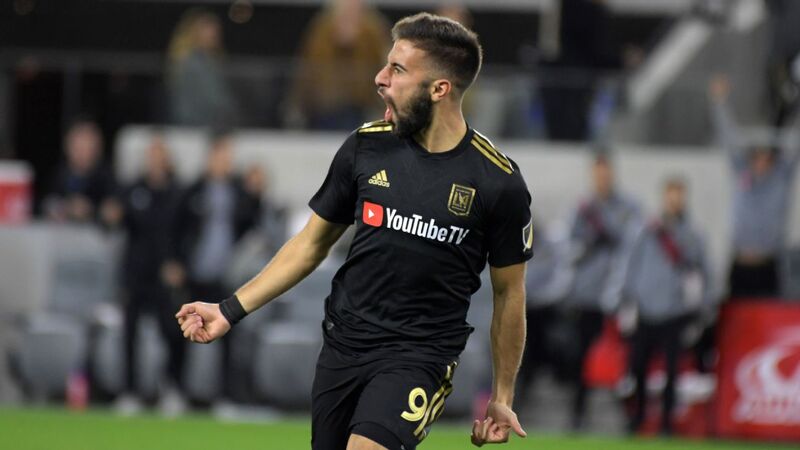 With the new MLS campaign finally upon us, the dream begins for a large-than-ever field of clubs chasing the 2019 MLS Cup. Whether legitimate or not, every club on the list believes they have a chance to be showering in confetti come November. Following Week 1's results, the dream remains alive for all, although a few teams might have to adjust their plans after reality crashed their start-of-the-season party. It's never too early for a statement game. United's 2-0 win over Atlanta United, no matter the issues Atlanta faces in the CONCACAF Champions League and adjusting to life under Frank de Boer, should put the East on notice. That Black and Red you saw late in 2018, the one with a killer combination of attacking players and emerging stars in midfield? Yeah, that's for real. Jordan Morris looks like a man trying to make up for lost time. In his first game back for the Sounders in almost a year and a half, Morris carried Seattle with a pair of goals and a hero's effort up and down the field. Morris was everywhere, setting the tone for a dominant Sounders performance that might augur a better-than-usual start to the season. Year 2 of the LAFC project got off to a good start thanks to a late goal from sub Adama Diomande. Bob Bradley's team is loaded in the attack, so the rotation of options up top will be worth watching all year long. A hell of a birthday present for the LAFC boss on Opening Day. There can't be a more tired team in MLS than Sporting. 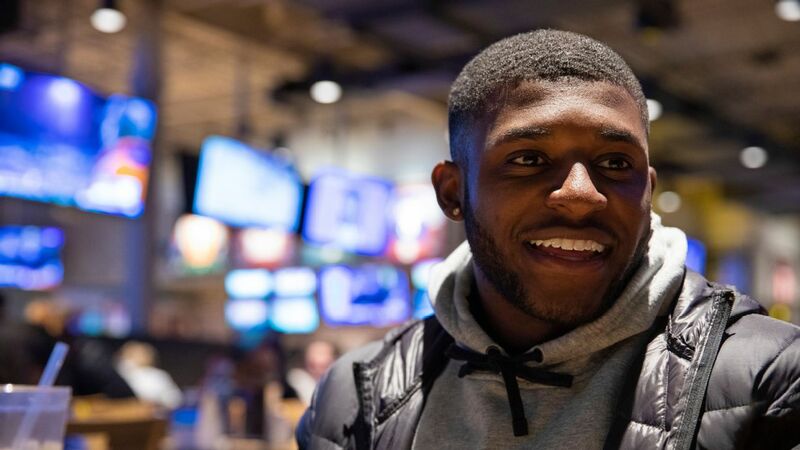 After they closed out Toluca at altitude in the CONCACAF Champions League on Thursday, Peter Vermes rolled out the same team in the season opener in Los Angeles. Kicking LAFC was clearly a part of the tactical plan, and it almost worked. 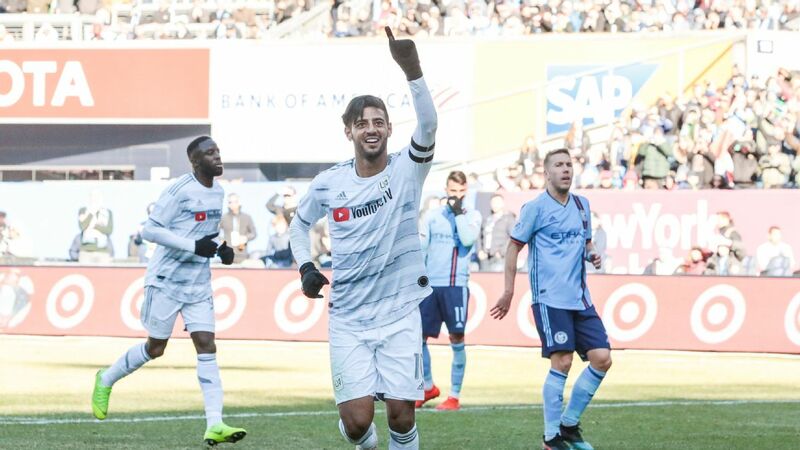 Earning a spot in the CONCACAF Champions League quarterfinals and a point on the road in Week 1 is a decent way to start the season, especially considering Chris Armas left Bradley Wright-Phillips and Daniel Royer back in New York. No one wants to start the season with a B squad on the field, but it doesn't hurt the confidence to pull out a draw if you have to. If it's possible to have a roller-coaster season just three games into a campaign, Atlanta is having one in 2019. 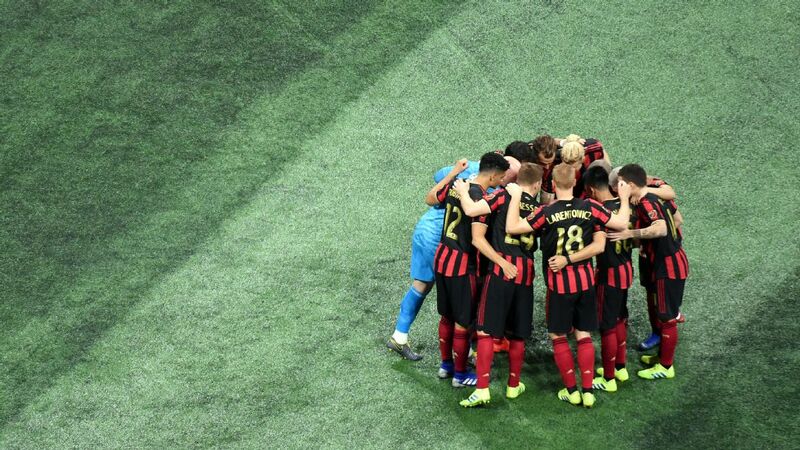 A win in the CONCACAF Champions League was sandwiched between a pair of humblings in Costa Rica and D.C., and now real questions loom about Frank de Boer -- Atlanta was the only team not to score in Week 1. The defending Western Conference champions started their defense of that title in a blizzard in Colorado. By the time the game was over, the field was nearly unplayable and the Timbers had given up three goals to one of last year's worst teams after being up a man for more than an hour. Hard to hold it against Portland, all things considered. Domenec Torrent is under some pressure to get his club off to a good start, as his arrival brought a significant drop-off in the Bronx last year. There was some good down in Florida, and NYCFC did take a two-goal lead into halftime, but ... giving up a pair of goals to Orlando and slinking home with a single point isn't a good look. The Crew are new, but there's not much about this new Crew that is all that new, save for the Crew being saved and Caleb Porter being in charge. 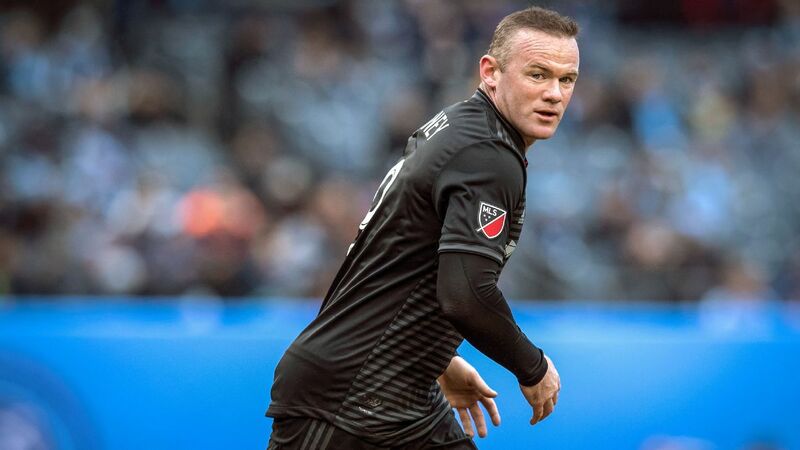 The new Crew faced an old foe on Opening Day and failed to capitalize on the second-choice lineup the Red Bulls took to Ohio. Not the best of new Crew debuts. 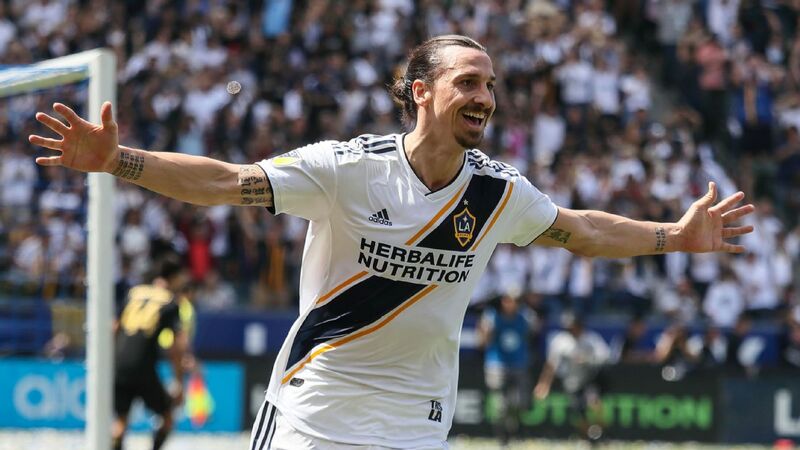 The LA Galaxy opened the season with Zlatan Ibrahimovic on the field and Guillermo Barros Schelotto on the sideline, but it was a 16-year-old kid who stole the show. 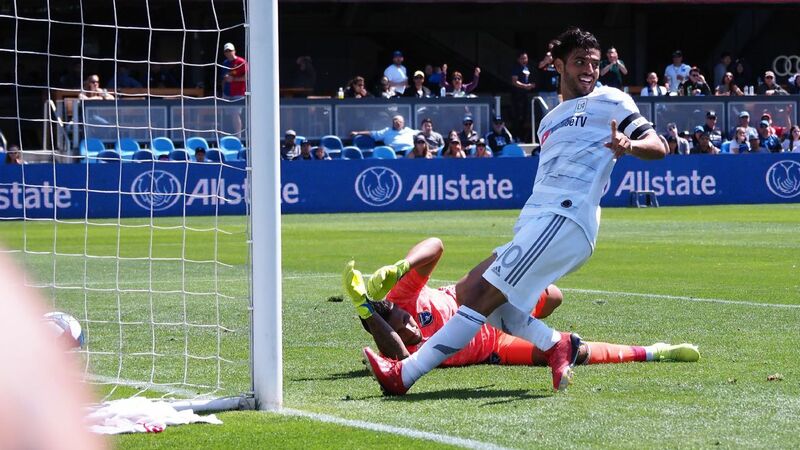 Efrain Alvarez's clever left-footed cross to set up Daniel Steres' equalizer in Alvarez's debut for the Galaxy will only make the clamor for the kid to get playing time louder in Carson. 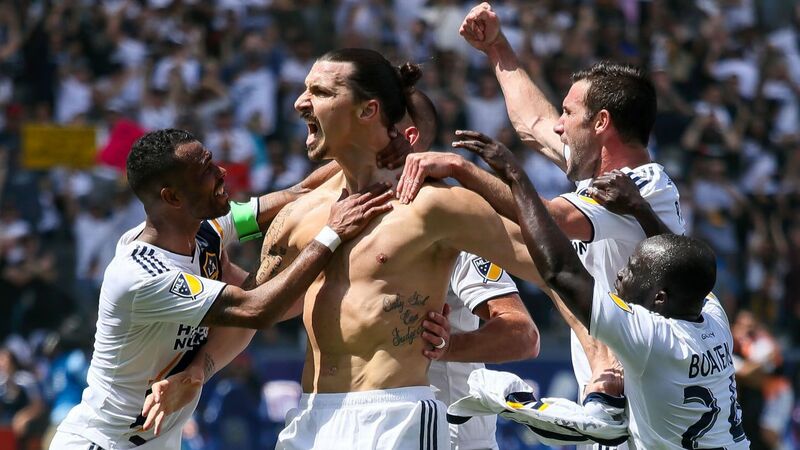 Oh, and Zlatan scored, too. Tell me if you've heard this one before: The Montreal Impact lost the possession battle but won the game. Despite beating San Jose on a trip across the continent to open the season, Montreal had just 34 percent of possession. When you have the likes of Ignacio Piatti, you only need to get the ball into dangerous areas a handful of times to get goals and win games. 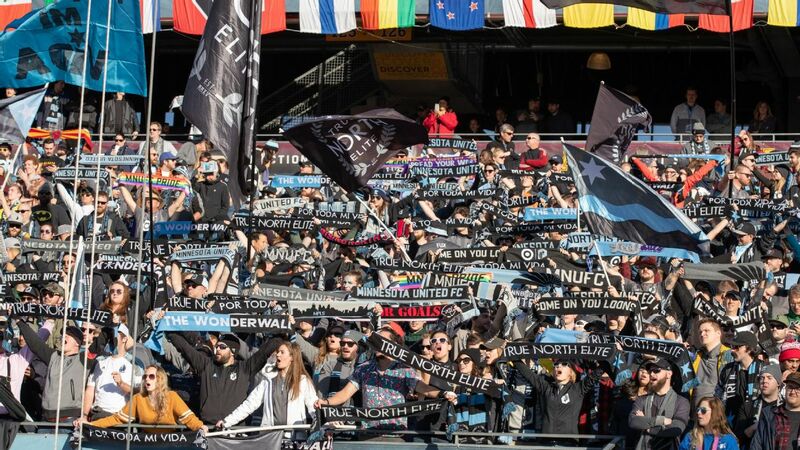 Year 3 of the three-year plan is off to a roaring start for the Loons after a wild win in Vancouver. This is the campaign when no passes will be given to Adrian Heath and the Loons' leadership, so the come-from-behind start to the season will do nicely. Winning on the road in the first game of the schedule is a big deal for a team that won just one road game in all of 2018. Everyone gave up on TFC when the Reds crashed out of the CONCACAF Champions League -- and "crashed out" is being kind. Without Sebastian Giovinco and Victor Vazquez, and with Jozy Altidore out injured, no one knew who would score the goals. Turns out that the answer was ... Michael Bradley? The captain's two goals are more than he scored in all of 2018 and 2017 combined. Rinse and repeat for RSL. 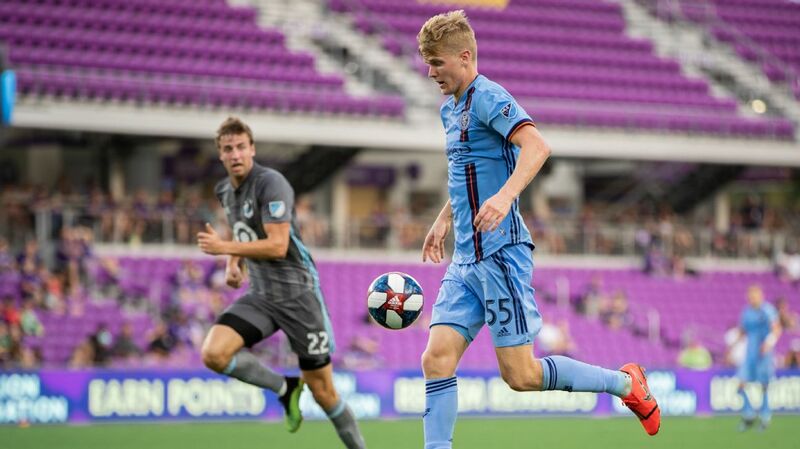 Last year's playoff run was largely driven by the work of Albert Rusnak and the emergence of Rookie of the Year Corey Baird. Those two connected for a goal and helped earn their club a point on the road to start the 2019 season. Now RSL goes back to Sandy for the home opener and a chance at a four-point start. Luchi Gonzalez was one of six men making his MLS managerial debut in Week 1, and one of just two to avoid defeat in his first game in charge. He won't be all that happy about it, though, because his team had a lead at home and managed just a draw. The counterattack is clearly on for Dallas in 2019. 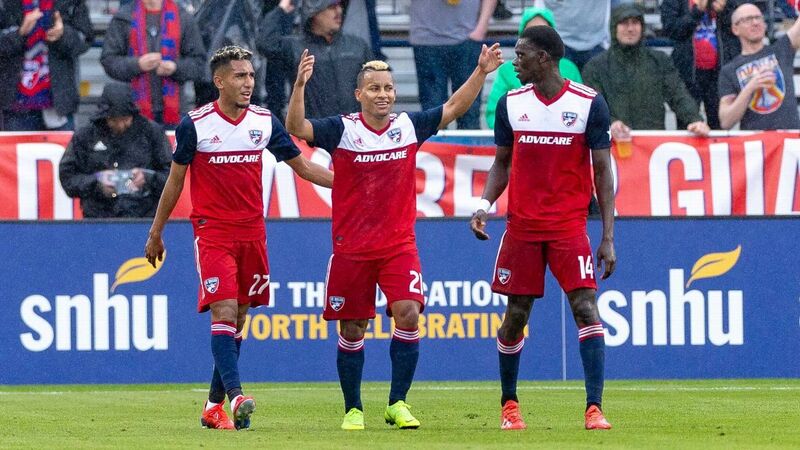 Houston had the ridiculous challenge of trying to win its first game of the new MLS season (and its home opener) against a tough opponent with one eye on a Tuesday-night clash with Tigres in the quarterfinals of the CONCACAF Champions League. The draw with RSL is good enough under those circumstances, but there's reason to worry on both fronts. The Revs don't spend much money as a rule, so the fact that Carles Gil is the club's record transfer signing isn't all that impressive. That doesn't mean there aren't expectations on the Spaniard or that the Revolution aren't looking for Gil to carry the attacking load, to a point. It's good he scored the equalizer, but it's probably bad he had both of Revs' shots on goal. New GM, new DP, and disappointing "L" at home for the Union to start the new season. 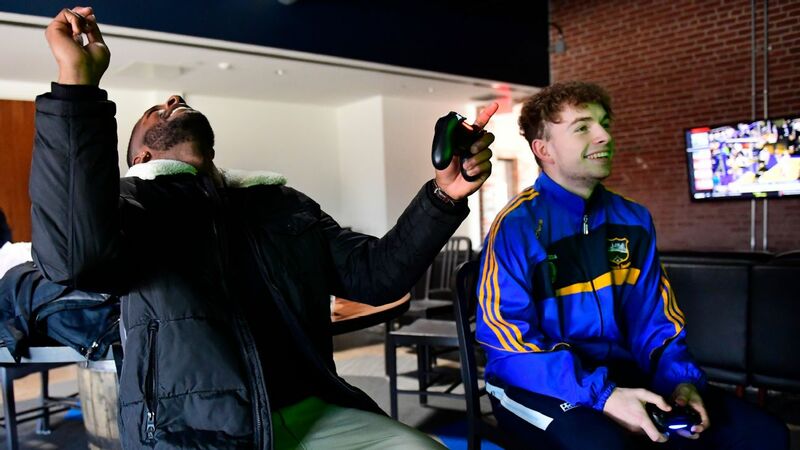 The arrival of Marco Fabian and the commitment to young talent brought plenty of good vibes for Philly in the offseason, but the punch to the face Jim Curtin's team took from Toronto shows there's a lot of work to do on the banks of the Delaware. The offseason overhaul in Vancouver probably means we can expect more than a few disjointed, chaotic performances, especially in the beginning of the season. Marc Dos Santos is a good coach, but the lack of continuity in British Columbia won't make the job of jumping to the MLS level as a head coach any easier. The Lions had everyone shaking their heads with that "there they go again" feeling with Orlando down two goals at halftime, but the introductions of Nani and Dom Dwyer -- who should be starting in short order -- helped the home team salvage a point. And let's be honest, Orlando got robbed on a missed handball. The Rapids made a crazed comeback in a blizzard while playing with 10 men. 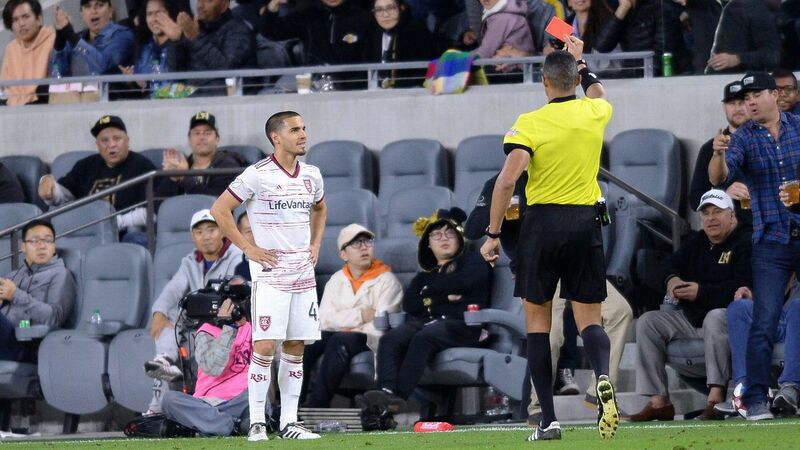 Rookie Andre Shinyashiki scored the equalizer deep into stoppage time after coming on as a substitute for Kellyn Acosta. It wasn't a win, but it's going to be very difficult to live up to the standards for drama and setting established by the first game of the year for Colorado. The Fire will head back to Chicago with a list of positives and negatives from their trip to Los Angeles. The positives? Consistent pressure as the better team for more than an hour. The negatives? 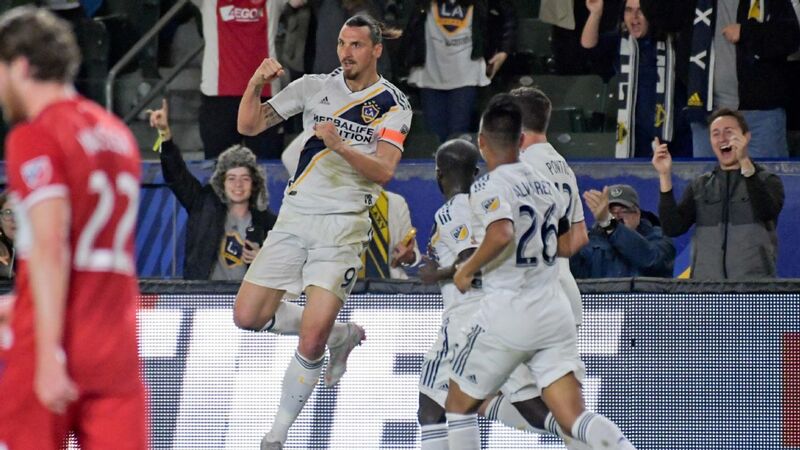 They couldn't score without a horrible gaffe at the back by L.A., faded down the stretch of the game and ultimately dropped a match they should have won. Happy 2019, Fire fans! Matias Almeyda is a positive guy who preached unity and mental strength in his first preseason camp as San Jose manager. 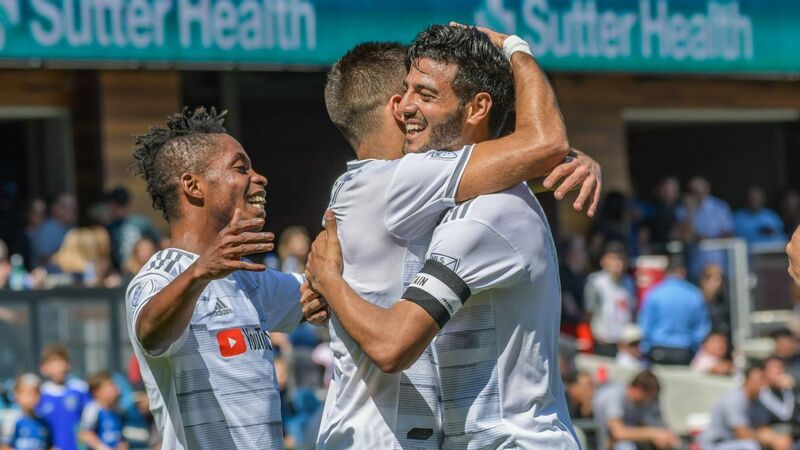 That might make a difference for the Quakes in 2019, but with a roster essentially unchanged from that of last year, it's an open question of just how much that difference will be. Dropping the home opener to Montreal in Almeyda's debut doesn't bode well. When you're the new team on the block, you start at the bottom. When you take a 4-1 drubbing in Seattle in your debut game, you get a bit of sympathy ... and also remain at the bottom of the Power Rankings. There were some bright spots for FCC against the Sounders, but not enough to suggest this won't be a tough campaign for the league's newest club.